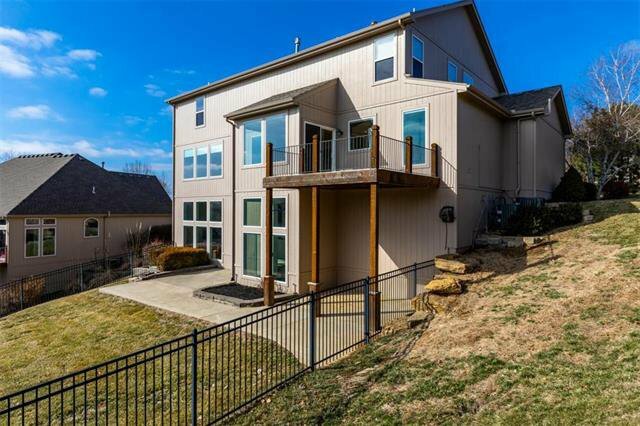 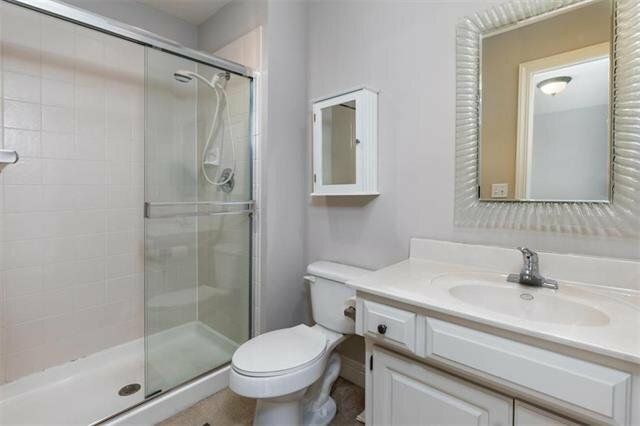 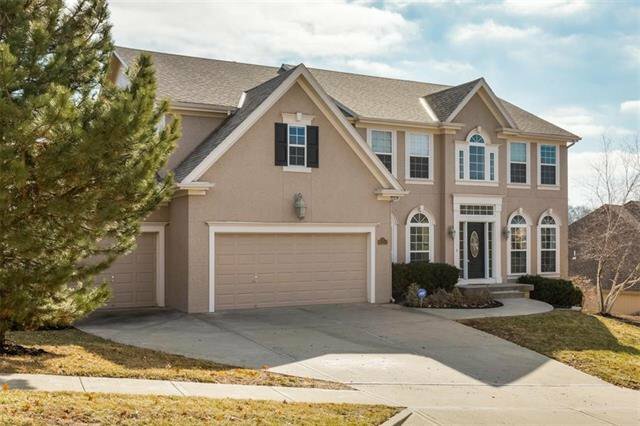 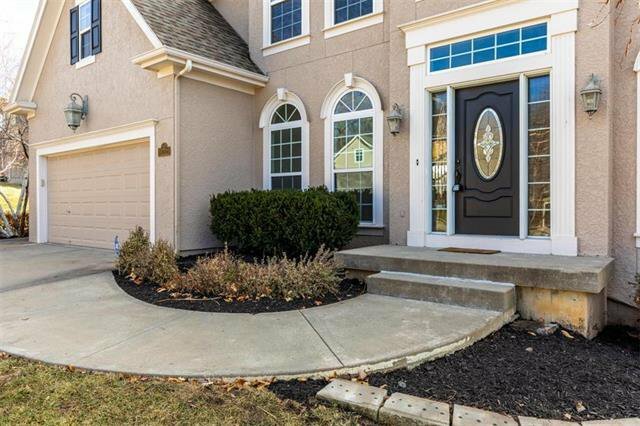 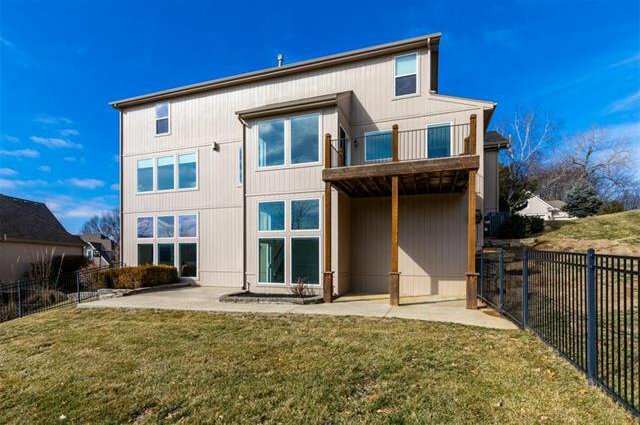 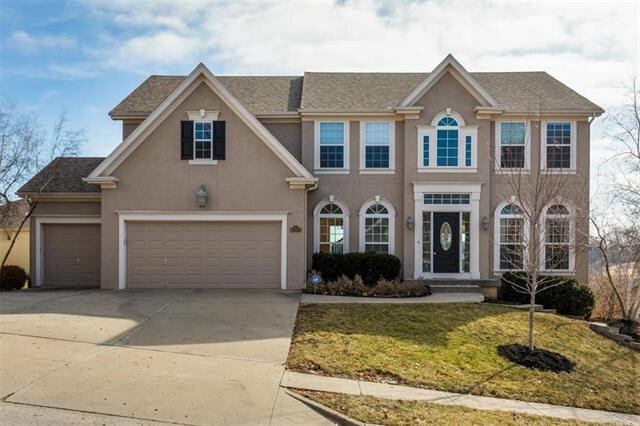 Great home with 4 bed, 3.2 bath. 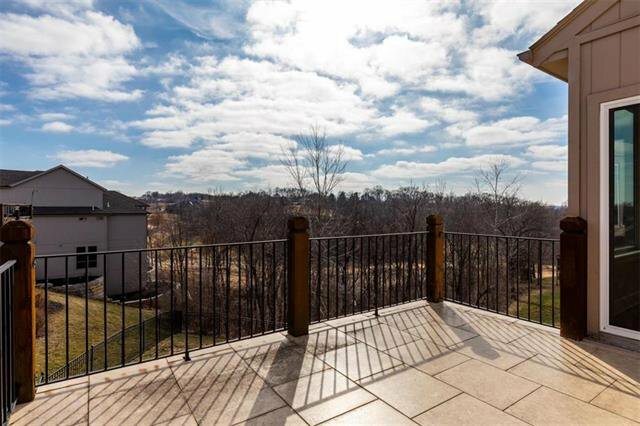 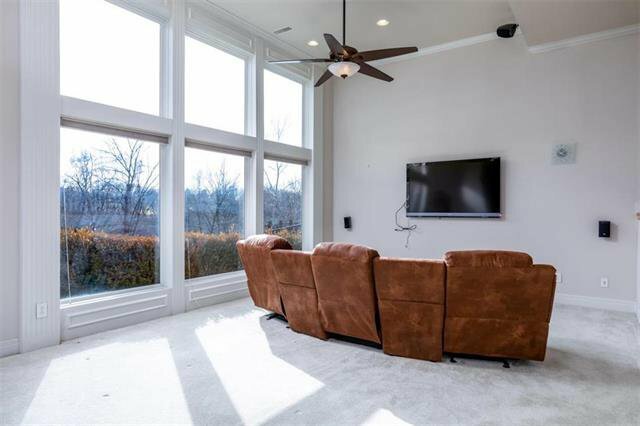 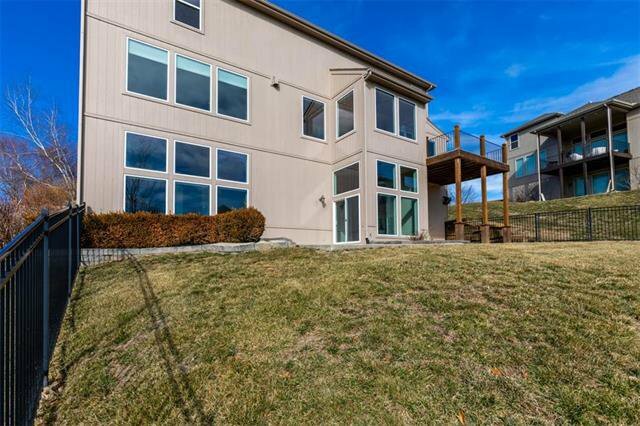 Floor to ceiling windows on main and lower level offers beautiful views of the 15th fairway and treed space. 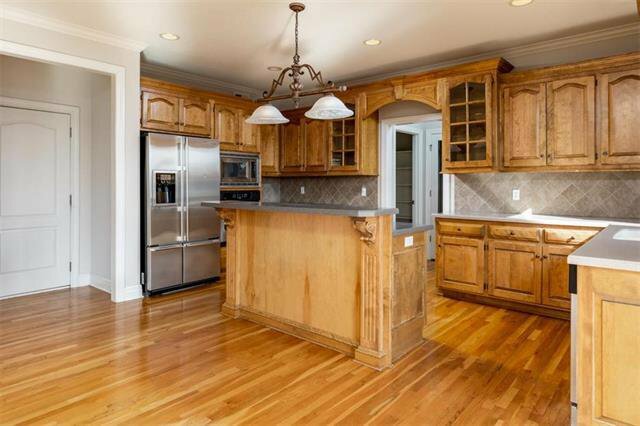 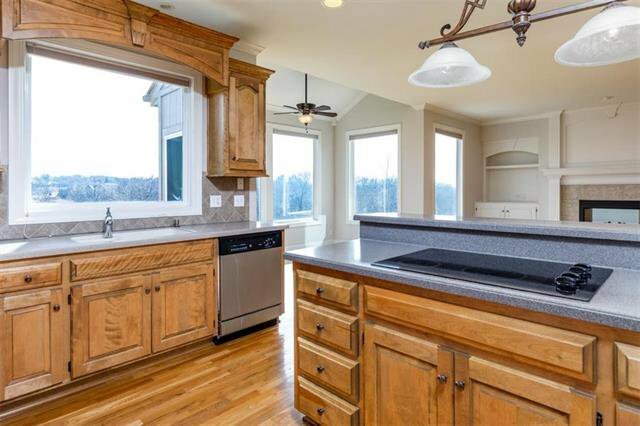 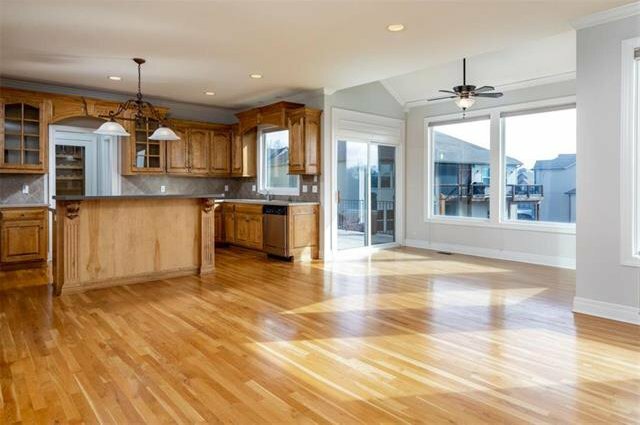 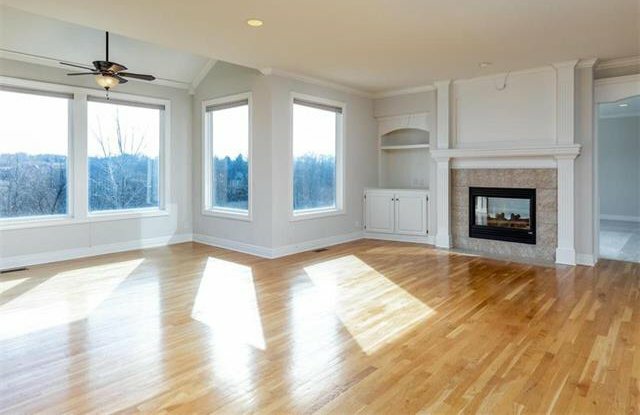 Eat in kitchen features pantry, wine closet and open to the hearth room with double sided fireplace. 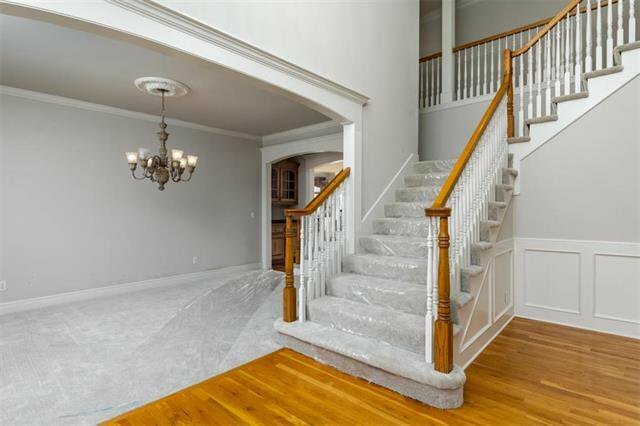 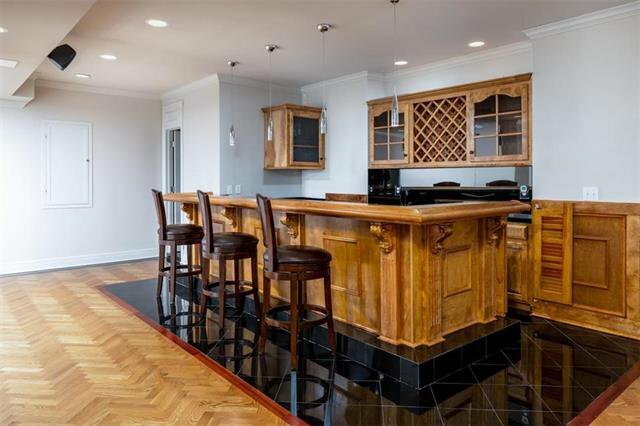 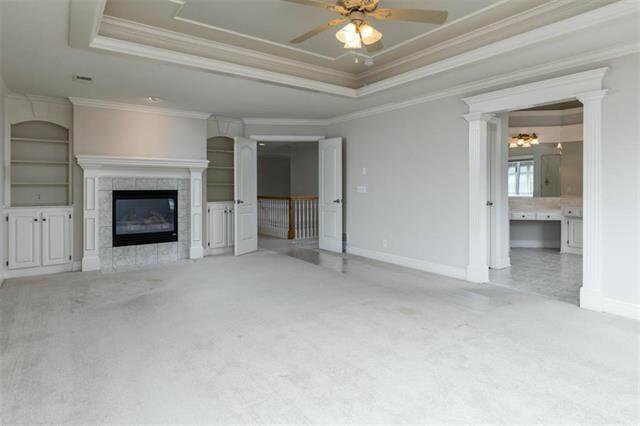 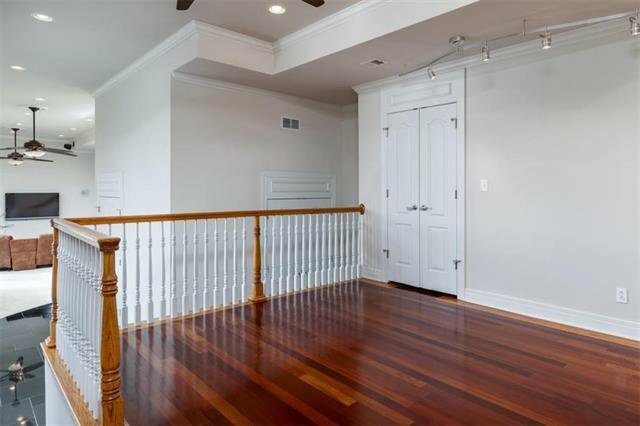 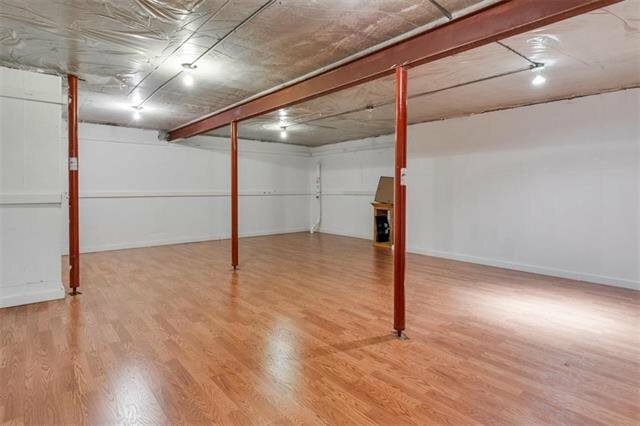 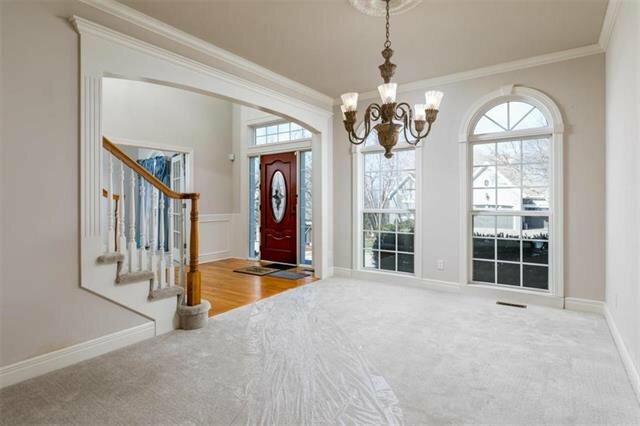 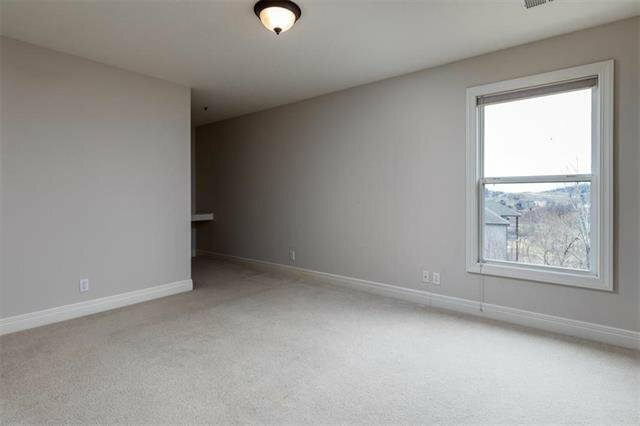 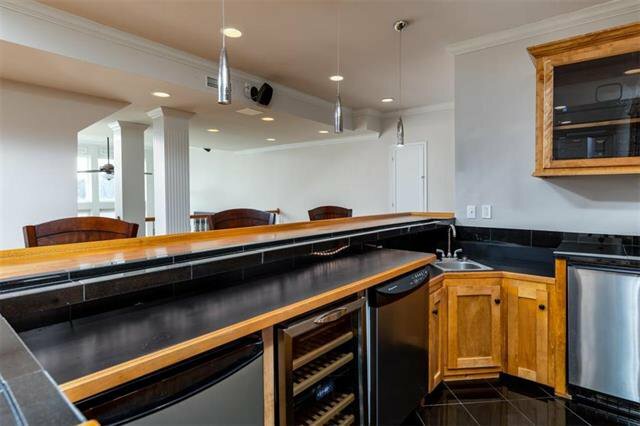 Multi level finished basement boasts an expansive bar with intricate hardwood, marble and 16 foot ceilings. 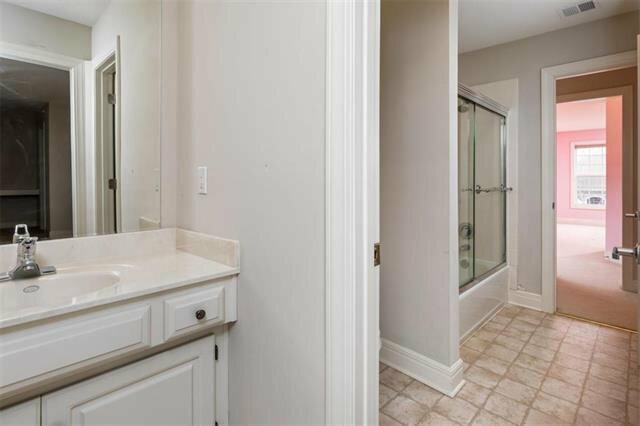 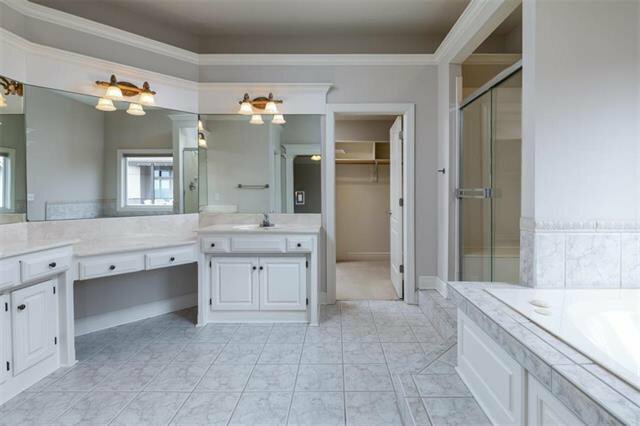 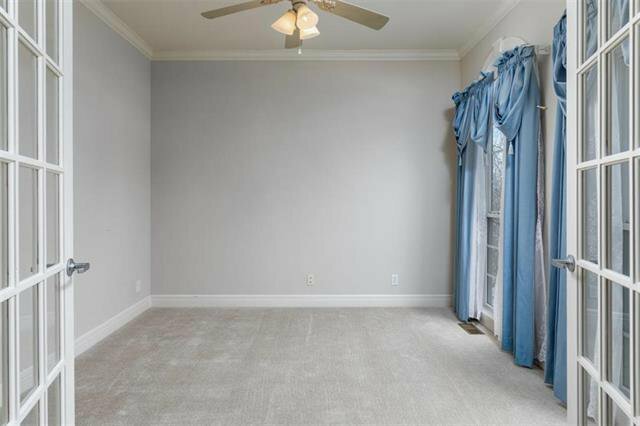 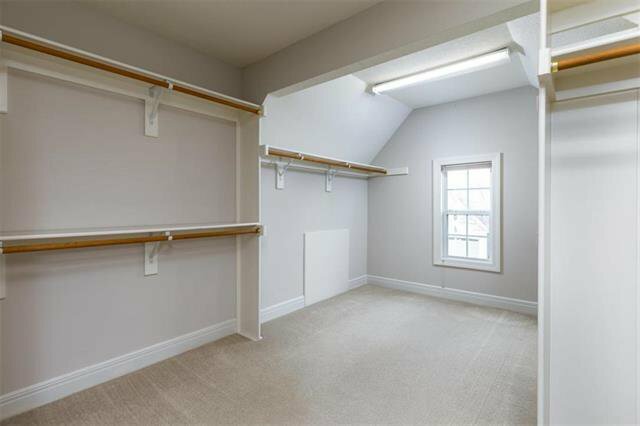 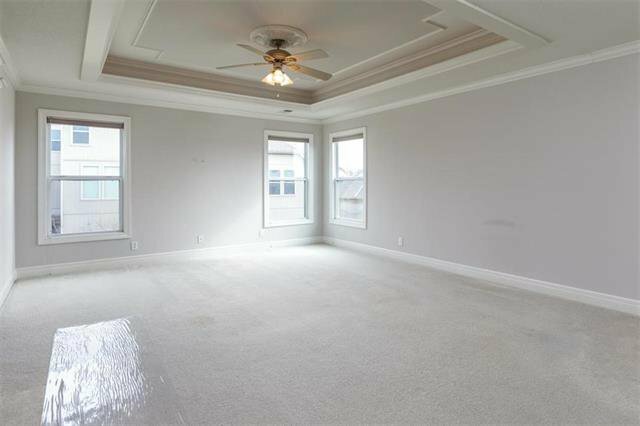 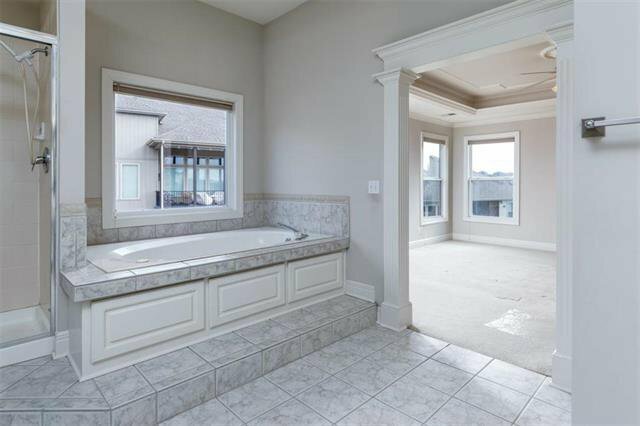 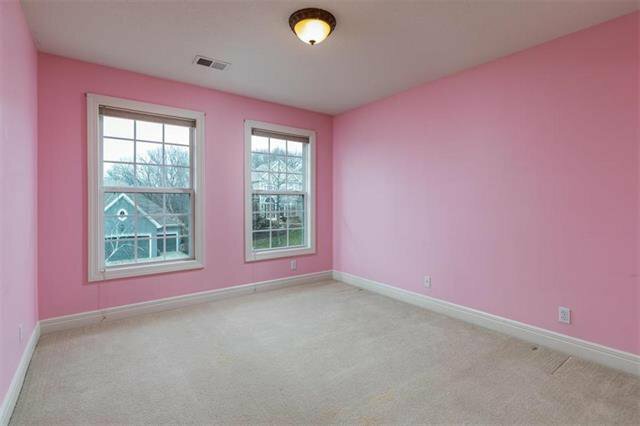 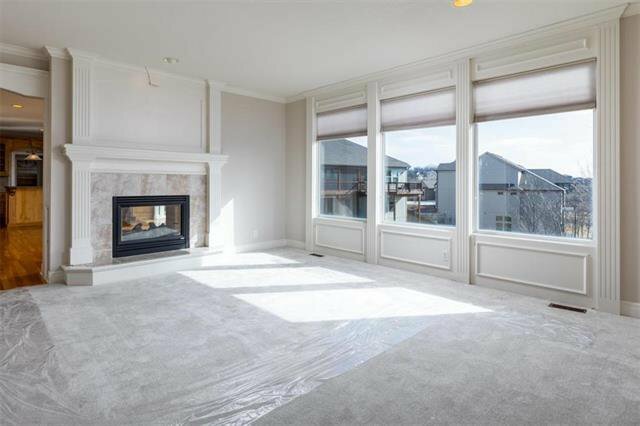 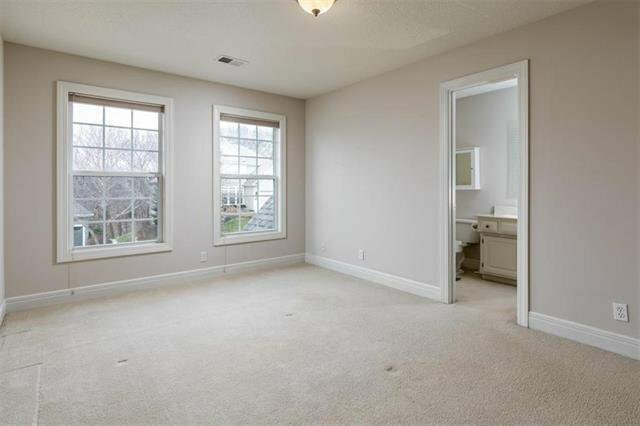 Master suite has fireplace, sitting area and oversized bath and closet. 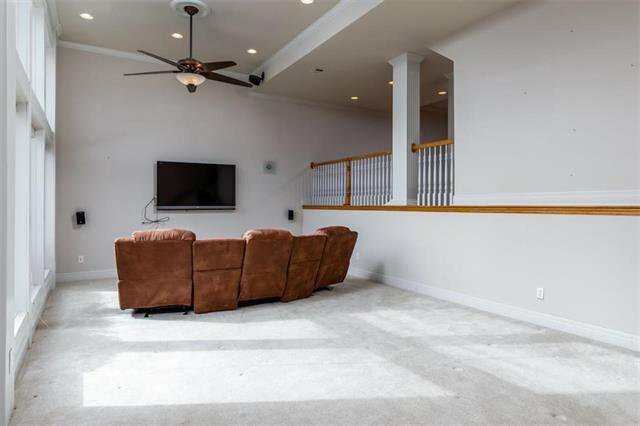 Well maintained newer roof and HVAC systems. 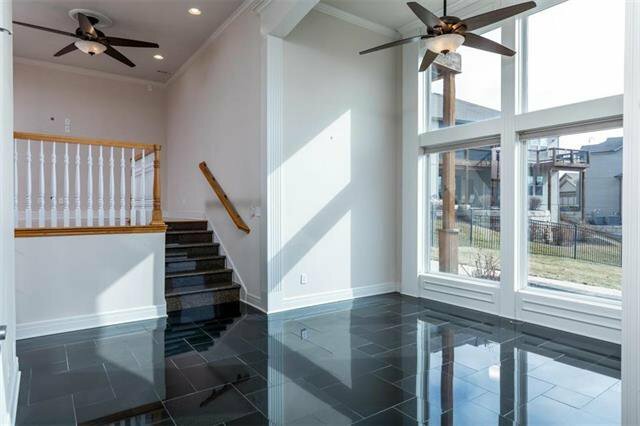 This beauty was Parade of Homes winner in 2003.